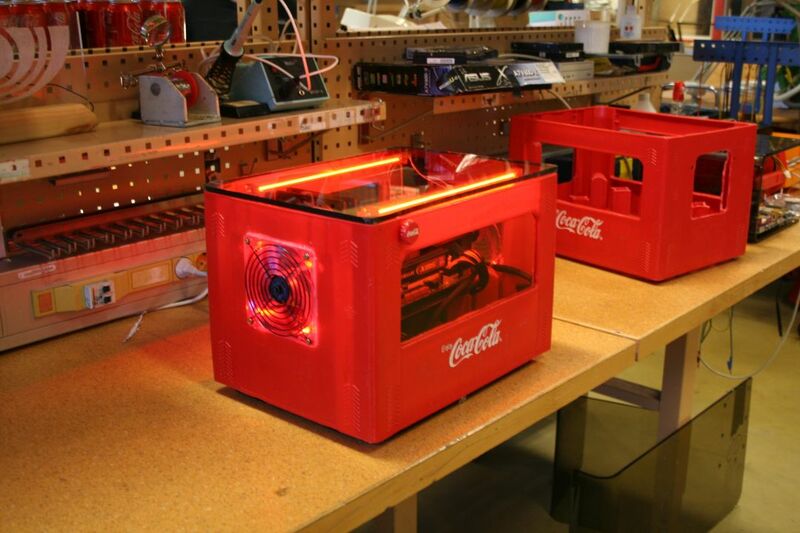 The Red One was Johan’s first real project, before that he had only made regular PC-builds and smaller modifications, this time though he went all in. 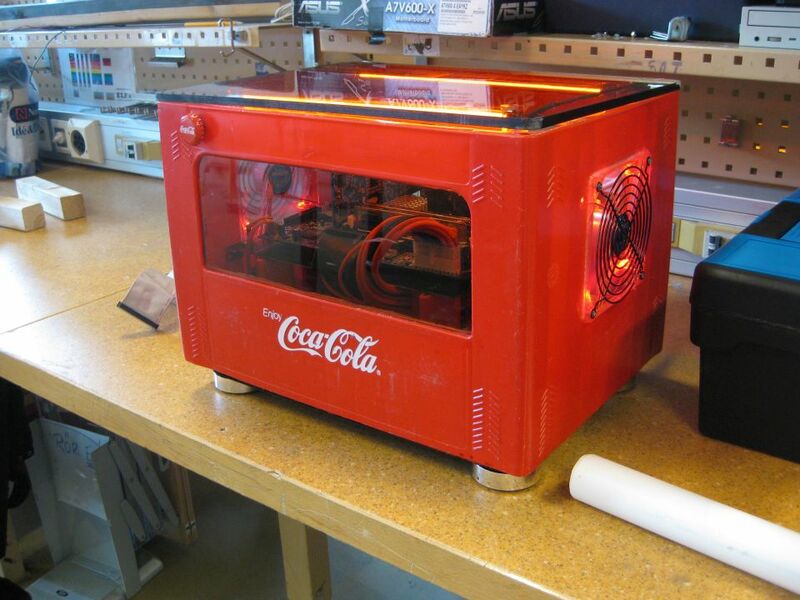 This project was also his high school project. 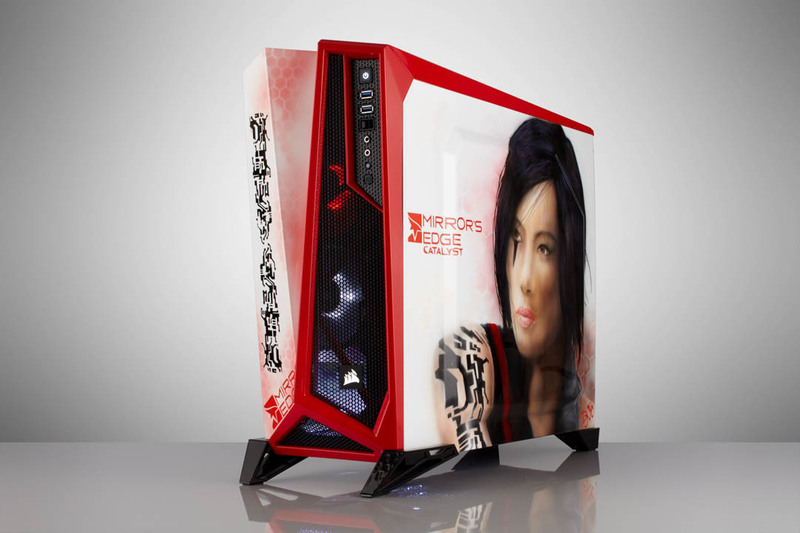 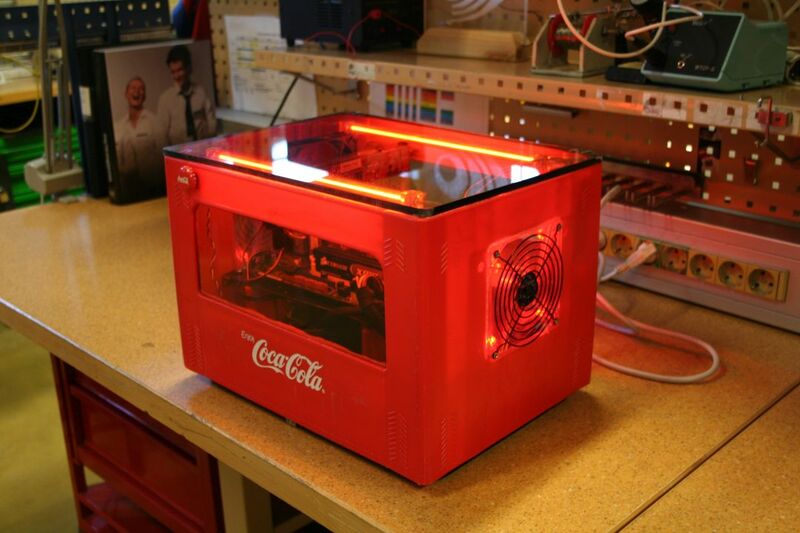 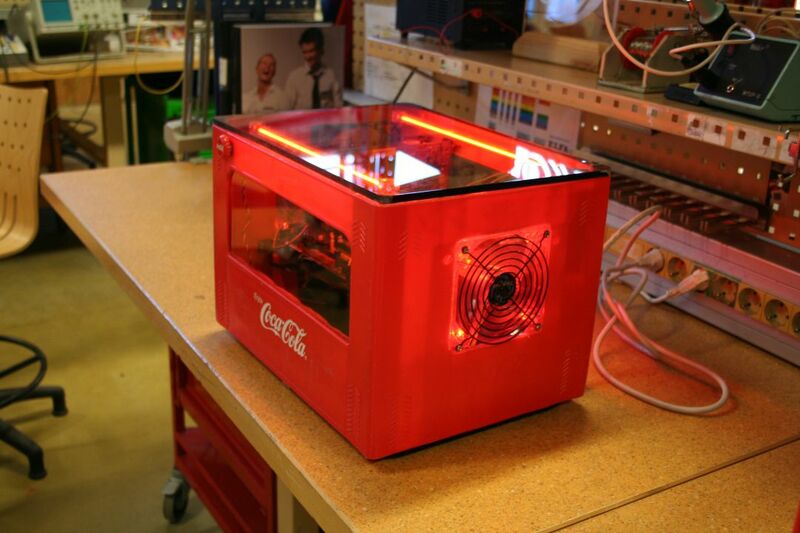 It all started with a old Coca-Cola bottle box, Johan completely re-made the interior and exterior of the box to fit a Micro-ATX system and also look pretty cool. 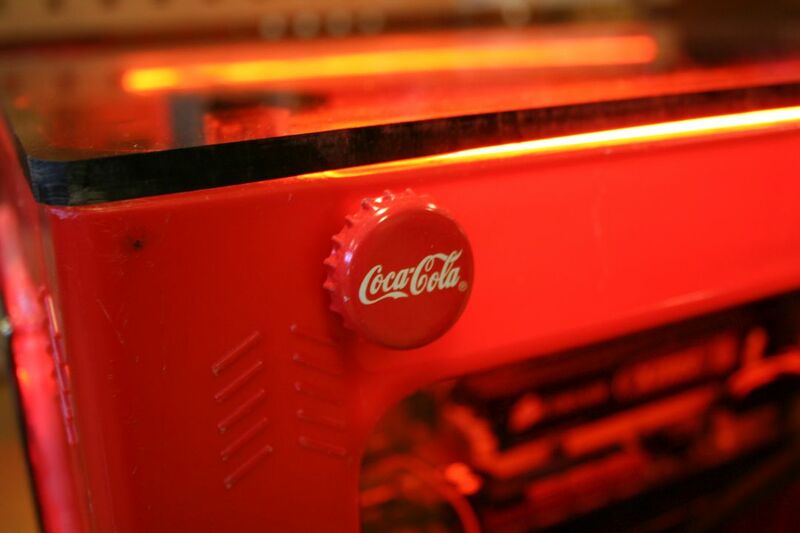 Johan is very proud of the little powerswitch made of a Coca-Cola bottle cap. 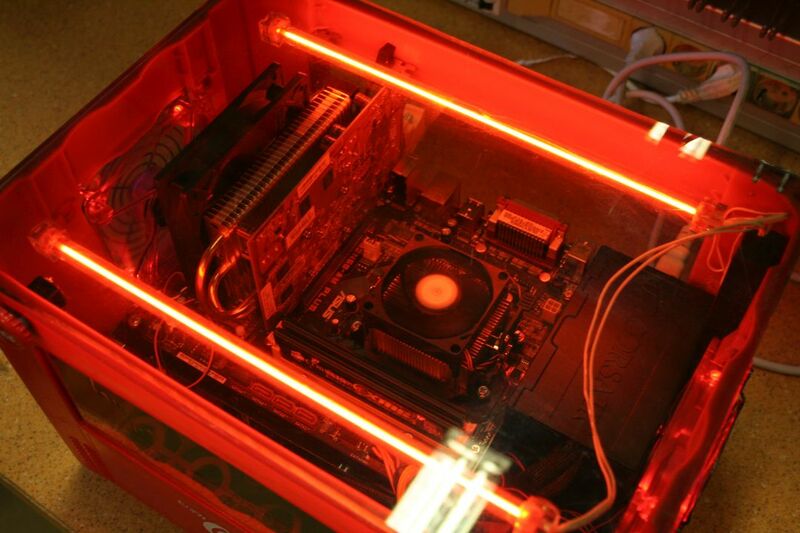 In Part 1 Johan shows how this build started back in 2009. 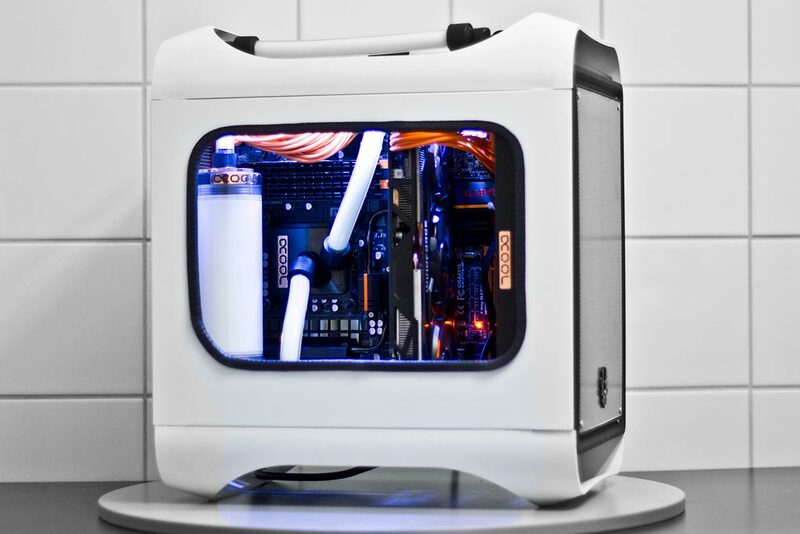 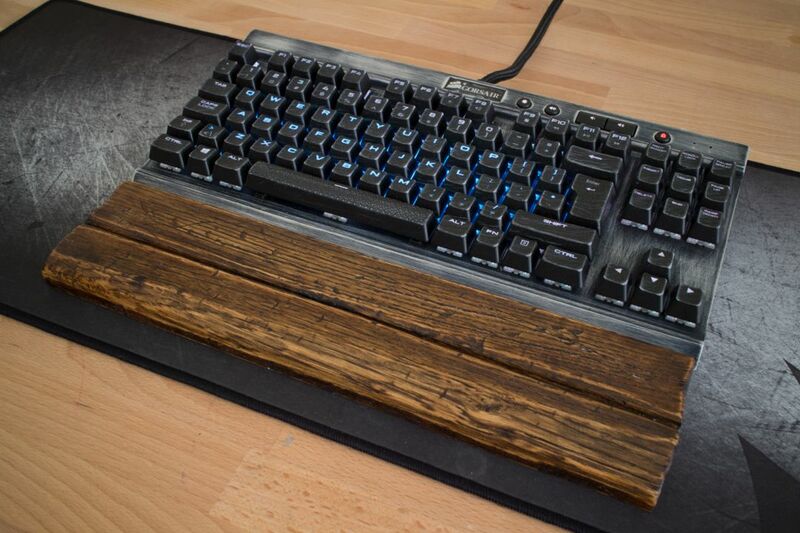 Johan used some acrylic parts for this build, you can see that in Part 2. 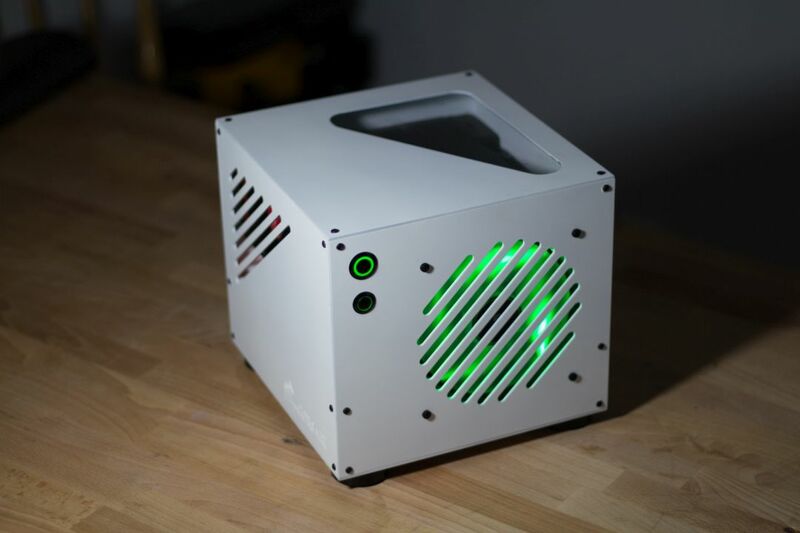 The sleeving and installing of hardware is shown in Part 3.